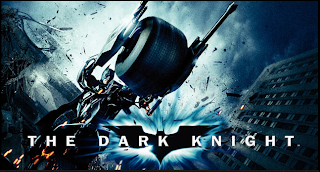 ﻿ English Daily Workout: Rent & Watch Warner Bros Movies Directly from Facebook! Rent & Watch Warner Bros Movies Directly from Facebook! Listening Comprehension Quiz: "Rent and Watch WarnerBros Movies Directly from Facebook"
Facebook users can now rent films through the social network site. The first movie for digital rental is "The Dark Knight", not one of my favourite movies, by the way. Have a look at these phrases and check whether you know their meaning. You can double-click on any word and a window from Answers.com will pop up with the corresponding definition.